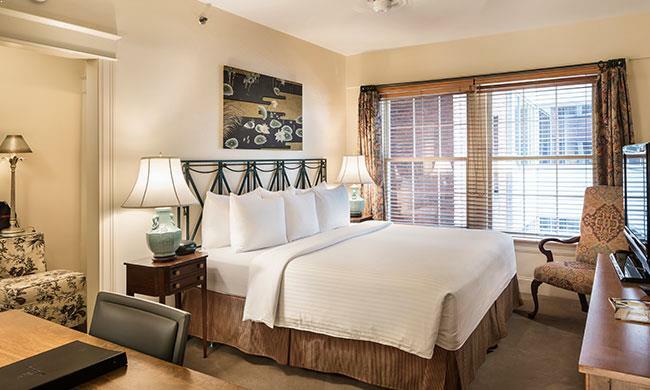 One of the Historic Hotels of America, Hotel Lombardy began its rich 90-year history as an opulent residence in the Foggy Bottom neighborhood of Washington, DC. Constructed in 1926, the landmark building features a red-brick and limestone facade and iconic 1920's-era architecture. The building was renovated and converted to a classic European-style hotel in the 1970's, preserving its unique accents and adding modern luxuries. 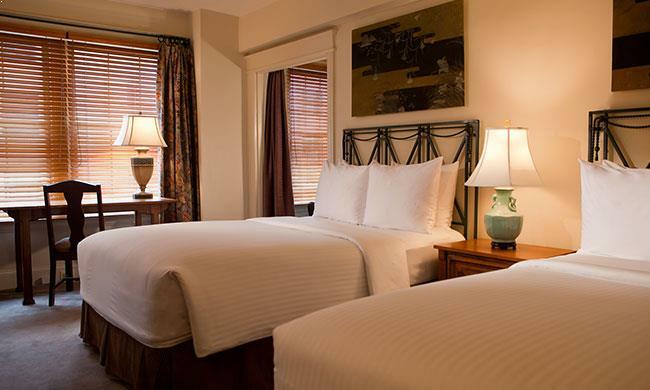 Hotel Lombardy is decorated with elegant furnishings, rich fabrics, ornate Oriental rugs, and original local art. 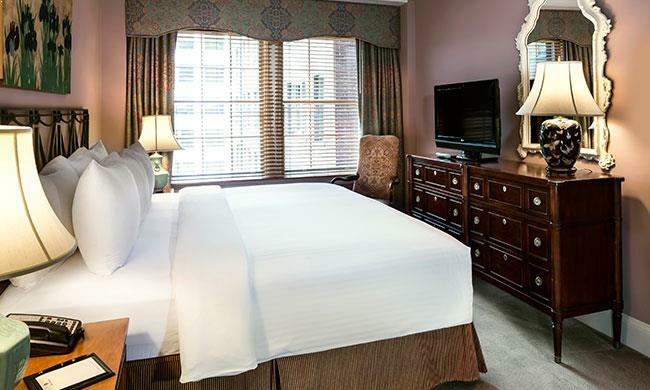 Situated on historic Pennsylvania Avenue, steps from the White House, Hotel Lombardy has been an alluring Washington, DC destination since welcoming its first guests. Boasting a spectacular history, the building has hosted a long list of dignitaries, celebrities and VIPs, while witnessing important moments such as the Great Depression, World War II, the Civil Rights movement, and 20 Presidential inauguration ceremonies. 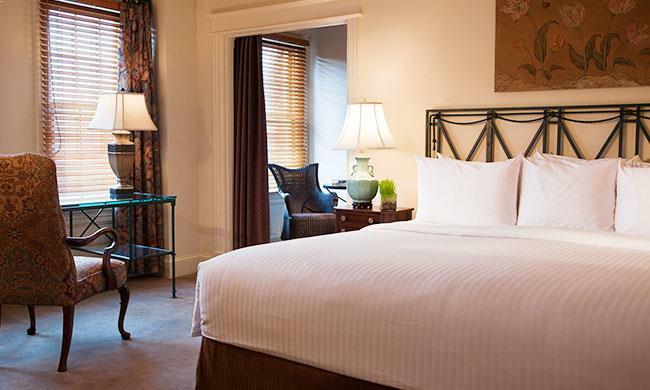 Our exquisite, European ambiance gives way to state-of-the-art comforts for a unique DC hotel experience. 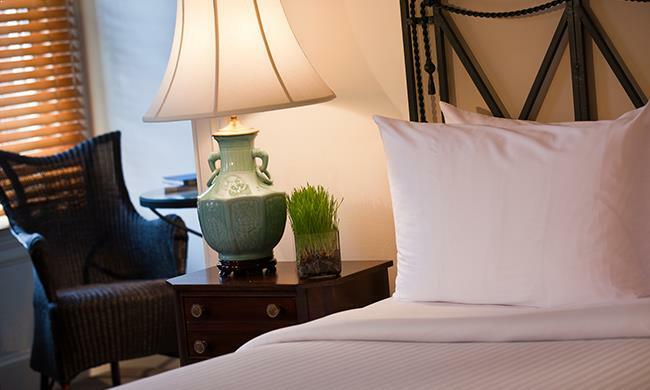 Timeless service, elegant décor and a prime location, just blocks from DC's premier businesses and attractions, create the refreshing atmosphere for work and relaxation in our nation's capital.